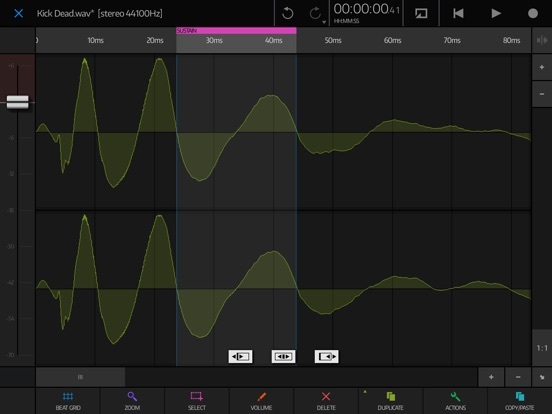 No IAA, No Audiobus, No Audiowaves, and many Problems with AUv3 apps. In my opinion, the graphics and color choice is totally boring! 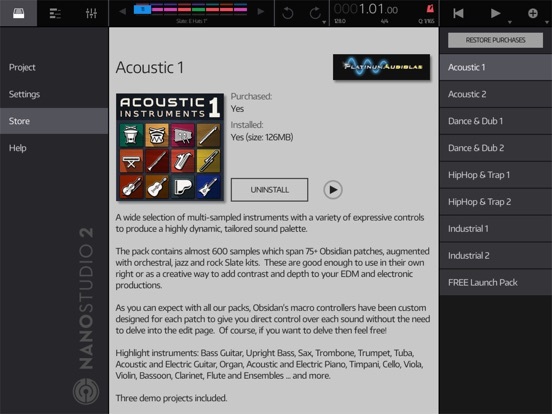 The developer clearly stated in his forum that no IAA & Audiobus will be built into NanoStudio 2! Many users report that the app often crashes and causes problems. 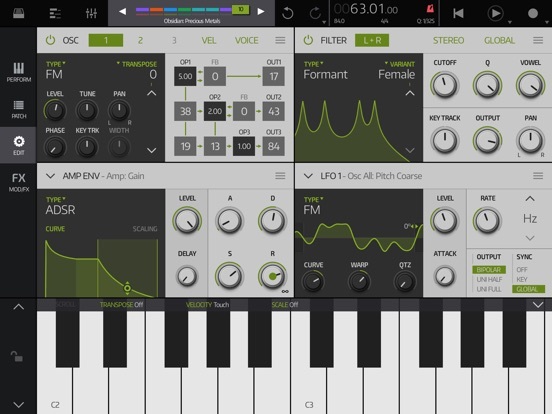 I can not understand the developers, most fantastic music apps have only IAA, and without Audiobus or AUM, you can not embed and use these apps. I can not understand this decision of the developers, and many buyers of the app also not (see NanoStudio 2 forum). If this information had been previously known to buyers, many people would never have bought this app! 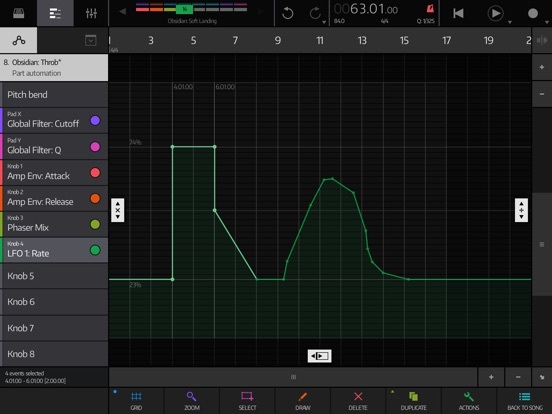 "I'm going to add Audiobus support in a near-future update as it's been a popular request." I read all threads just two days ago, it was the developers themselves who said there would not be an audiobus update. But if I have missed this thread, it would be great if you could post the link here. Many Thanks. 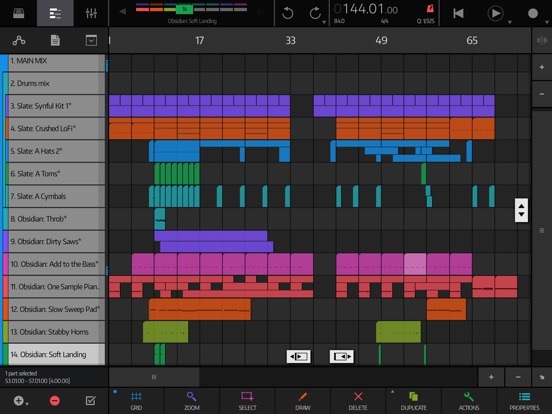 It has taken a long time for nanostudio 2 to be released. I suggest you take the term „near future“ rather loosely. I remember this thread, this one comment I overlooked. It obviously comes from the thread that Audiobus will come at some point, but this could take a long time. 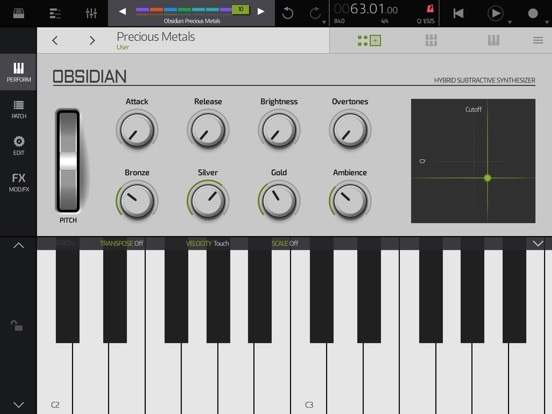 It sounds subliminal that it is difficult to decide whether to add Audiobus as Input or Output Slot. But both would be very important! 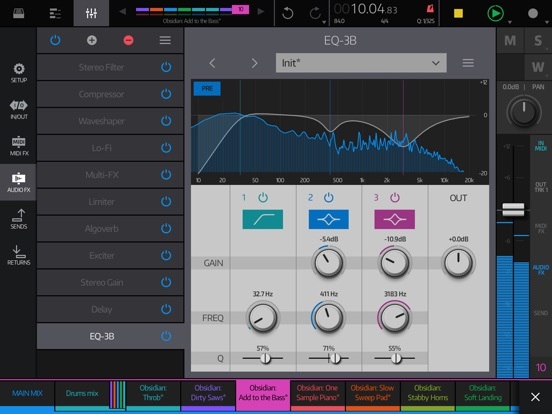 It also sounds as if only new apps with AUv3 count, and AUv3 apps that come in the future in the Appstore. But the many older music apps, as well as new apps without AUv3 are unimportant (at least that sounds like it for me). There are countless ingenious apps without AUv3 (ie with IAA). In addition, no AUv3 apps have been released to date, which have the extent of features that are equipped with many IAA Apps. That's at least my opinion, and what I've picked up in the comments between the lines. 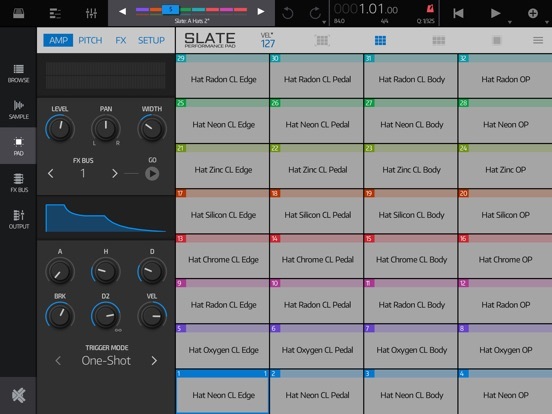 I'm definitely curious if and when Audiobus is added. I think just like Artur Korgia. 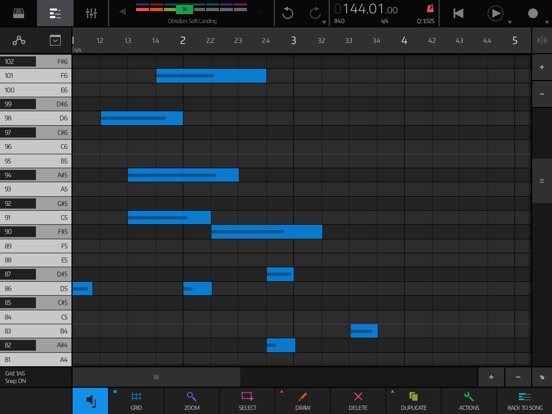 What points for "NanoStudio 2" are better than Cubasis 2 and BeatMaker 3? What are Cubasis 2 and BeatMaker 3 doing much better? Now over 4 months have passed, the app has not received an update. So no Audiobus! Also, NanoStudio 2 has been removed from the app store, which prevents me from reinstalling the app. Whether there is still an update, and is held by the promise to the users, even one? It is not an unknown system, the developers promise things, but they are not respected. The buyers are the skinned sheep. I think you might have hit it at an odd time. It is on the store right now, and just went on sale today. You position is very wrong. You must not know very much about this app. 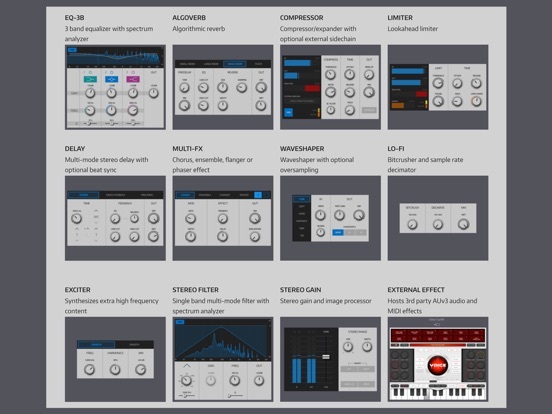 The original NS1 had many updates. NS2 will have updates as well, with the first one due very soon. Blip Interactive doesn’t rush out updates that are unreliable, and is instead working on a bigger plan for the app. Yes, patience is required. NS2 is a very reliable app and does what it does very well. This is because the dev puts a lot of hard work into the app. You should appreciate that because it means you will get a professional product - not something that needs constant bug fixes.